Branding, Graphic Design for Web and Print for a consultant in the area of construction and feng shui. 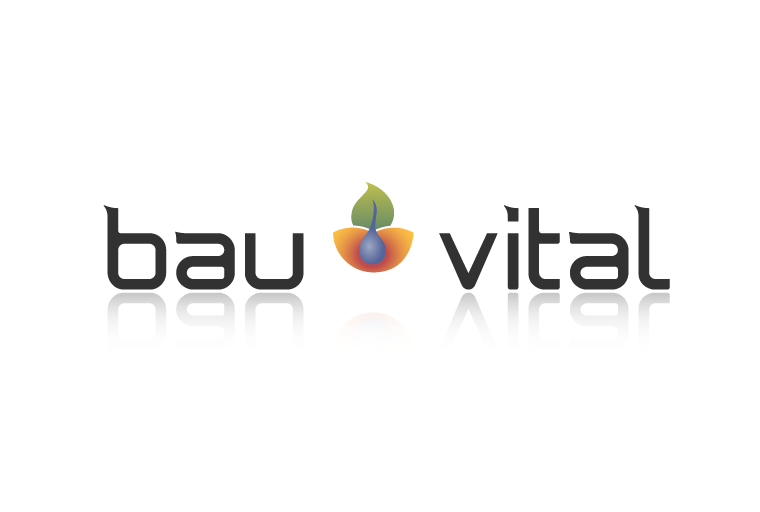 Bauvital advises families when building there houses aswell as clients in the area of construction business for wellness and residential buildings in terms of green building, such as a healthy living environment based on feng shui, combined with the latest technical possibilities. It was our job to create a Brand that expresses on the one hand side Feng Shui as a 5.000 years old system and demystifies it on the ohter hand side regarding to it actual effect on the human contitution. On the new Homepage will be a clearer space for the technical background of biology, dowsing and geomancy created and the different target groups will have a faster access to the desired information.